The Master of Education of the Deaf (MDE) is accredited by the Council for the Accreditation of Educator Preparation (CAEP). This one to two-year program emphasizes the training needed to develop communication skills in deaf and hard-of-hearing children. 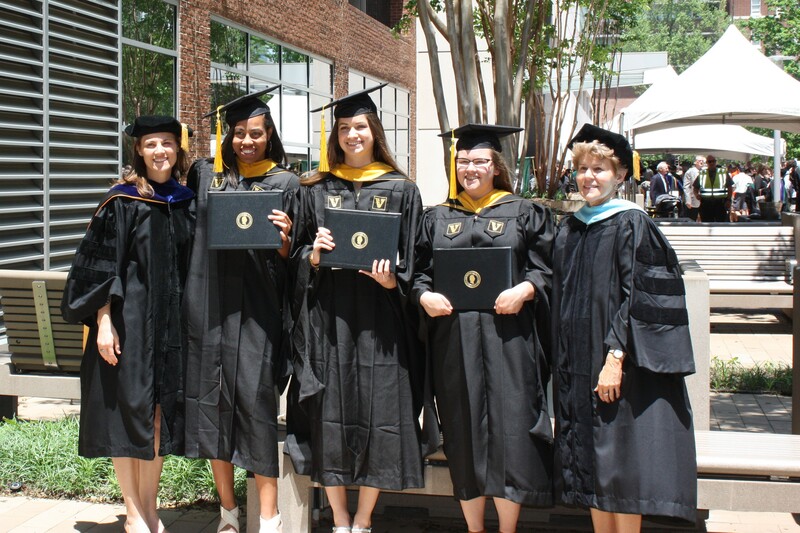 The DHSS is home to a unique, interdisciplinary approach to teacher training by combining training in audiology, speech-language pathology, and deaf education. We encourage all interested students to apply for our graduate program. Students entering the Master in Deaf Education program are required to have an undergraduate degree in deaf education, special education, early childhood education or general education and must have teacher certification in same. The program will be one year in length (three semesters including summer plus Maymester) for those entering with teacher certification in deaf education and two years (five semesters including summer plus Maymester) for those entering with teacher certification in an area other than deaf education. The two-year program leads to an endorsement in Special Education PreK-12 Hearing.